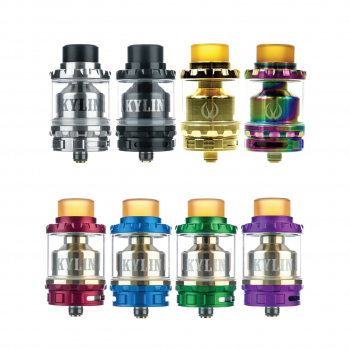 The Cthulhu Hastur MTL RTA Mini is designed for mouth to lung and Nic Salts vaping. 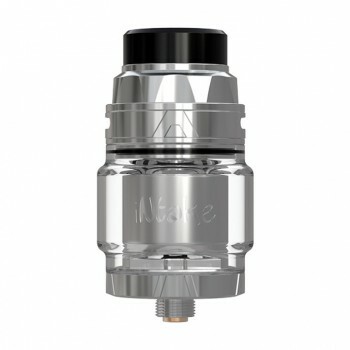 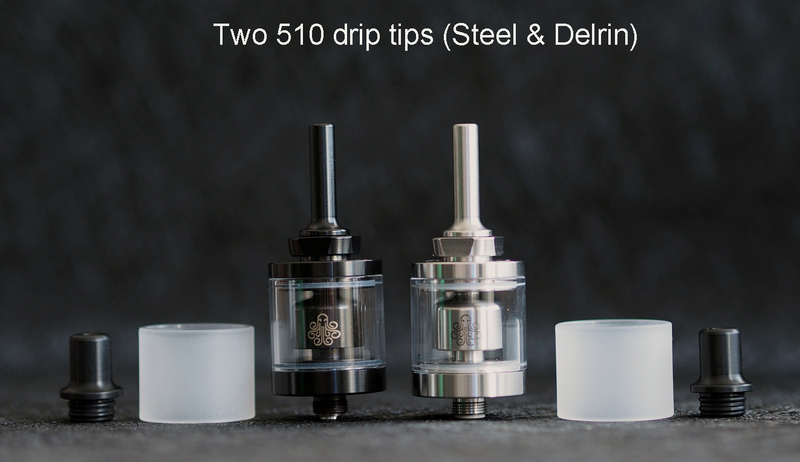 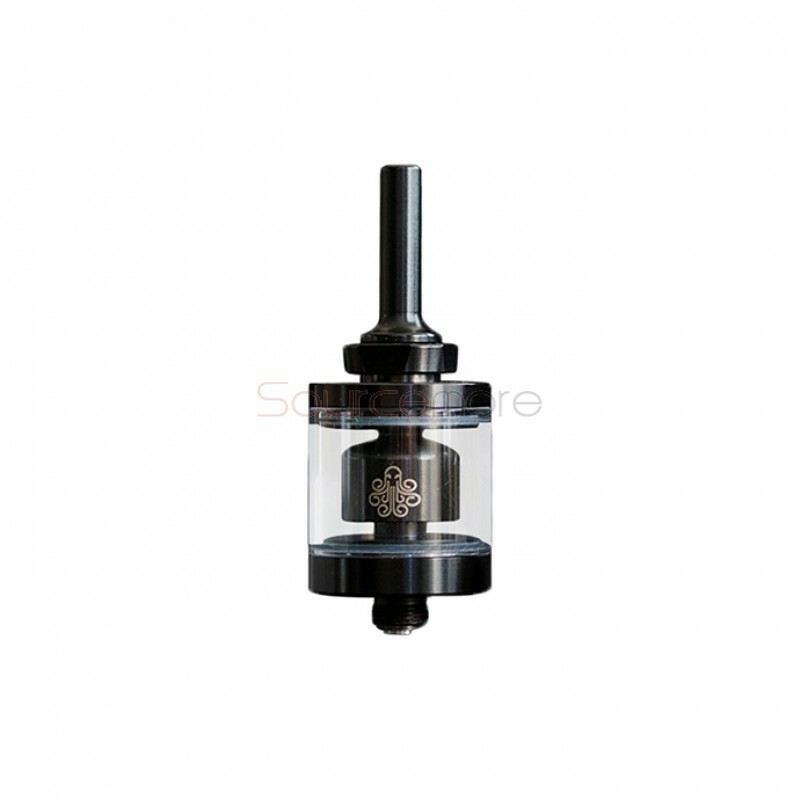 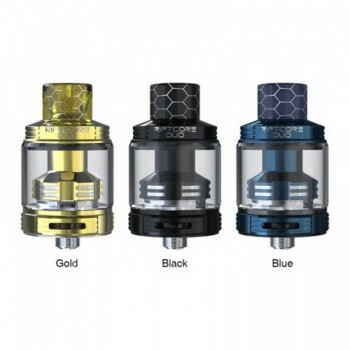 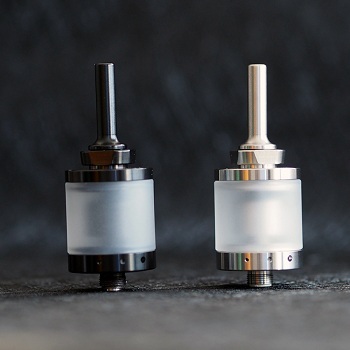 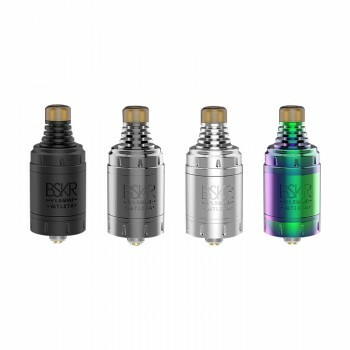 It is an innovative single coil RTA which is designed by Brian N (CA,USA). 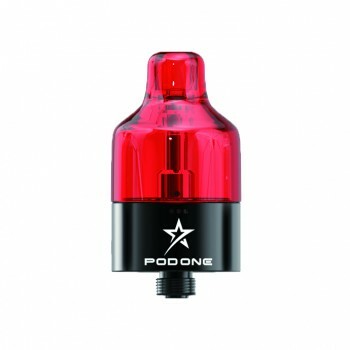 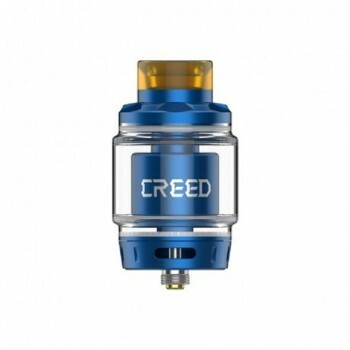 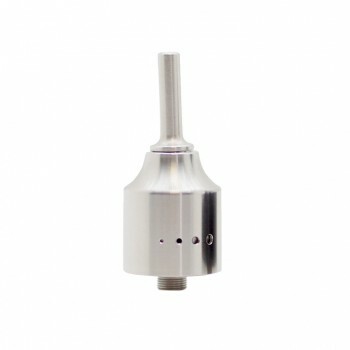 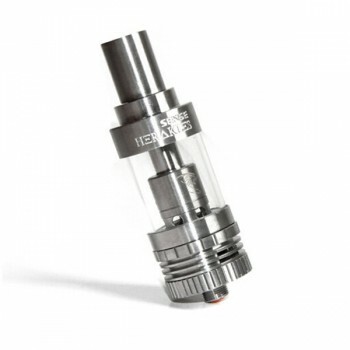 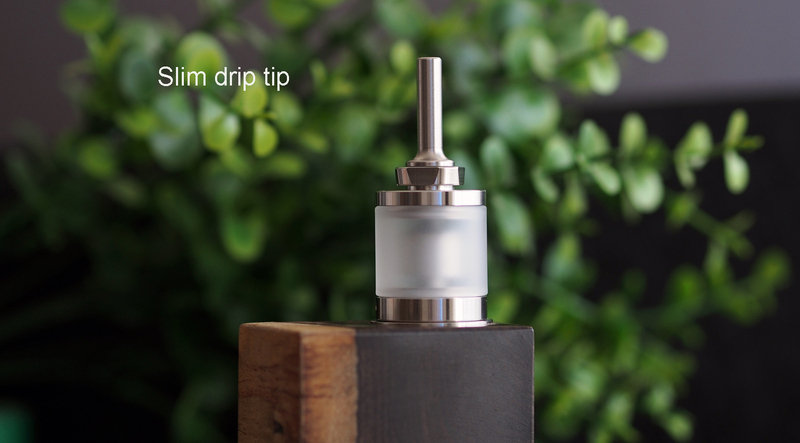 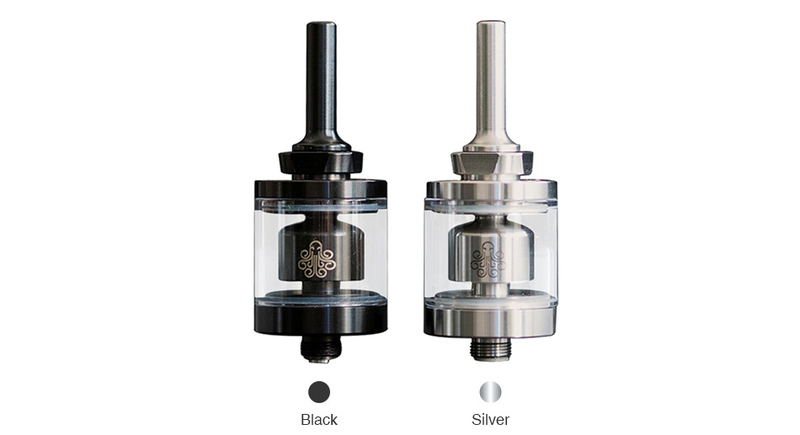 It comes with 2ml e-juice capacity and 22mm diameter. 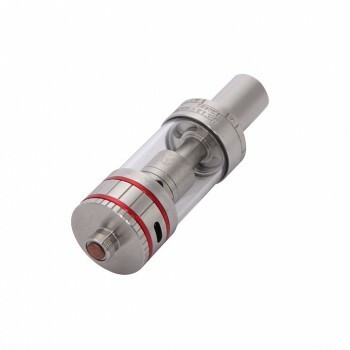 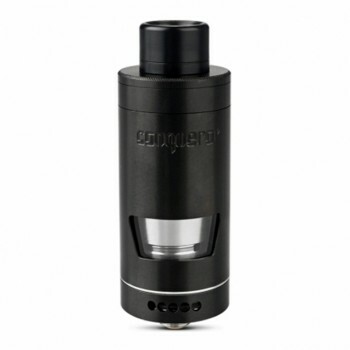 It features precise bottom airflow control with 3 air holes and a smaller chamber for better flavor. 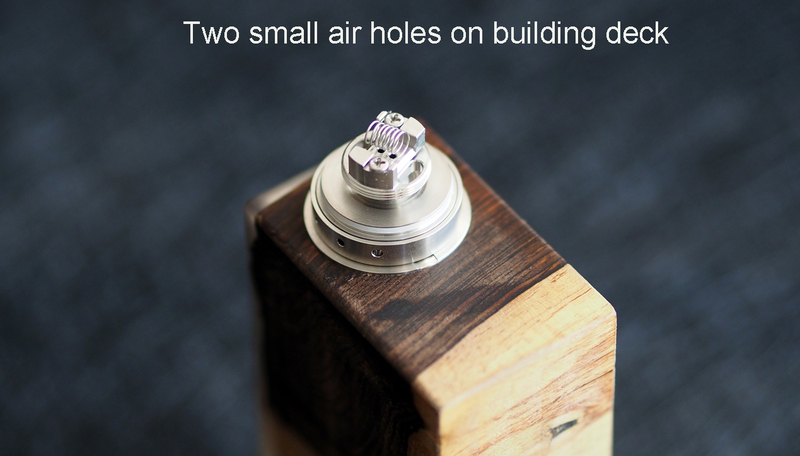 There are two small air holes on building deck to improve flavor. 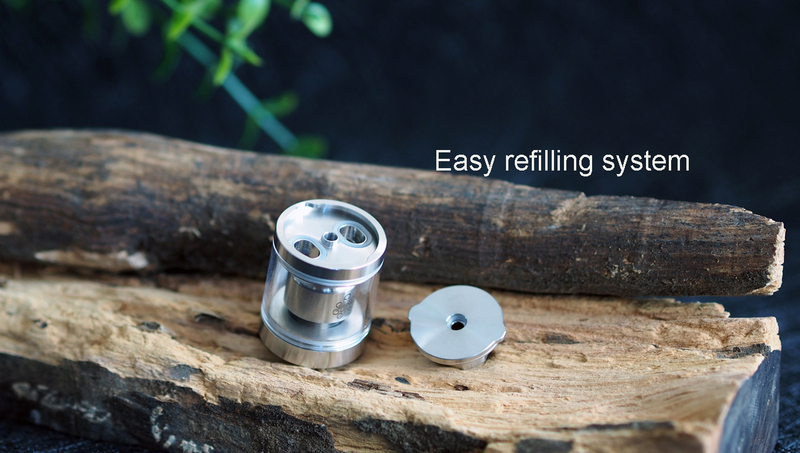 It is made of food grade 304 stainless steel. 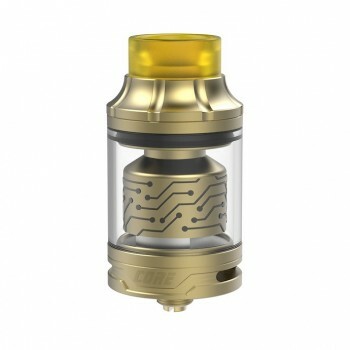 Hastur MTL RTA Mini works well with nicotine salt juice. 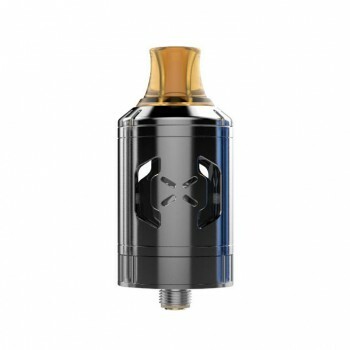 90 Days for Cthulhu Hastur MTL RTA Mini.